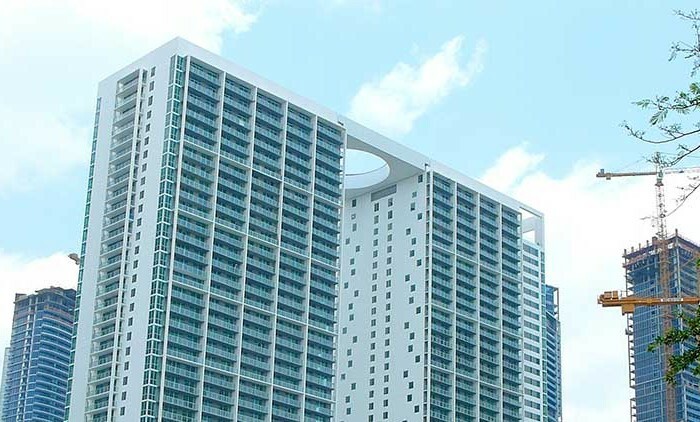 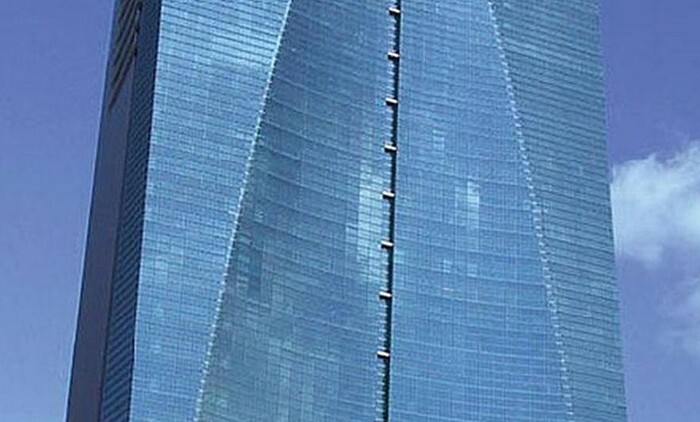 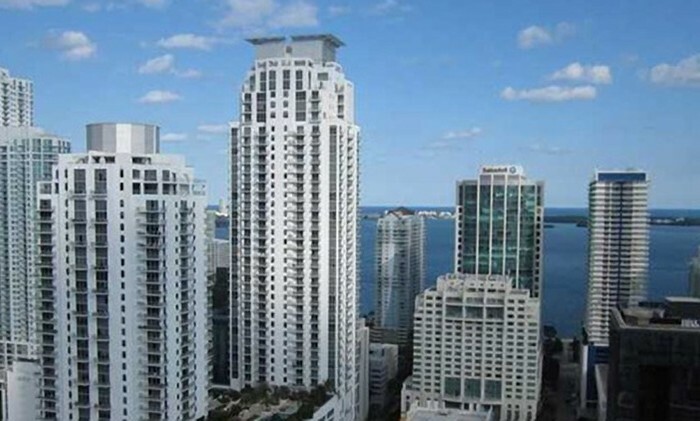 Completed in 2008, 500 Brickell West is one of a two-tower condo high-rise with 633 condos in total. 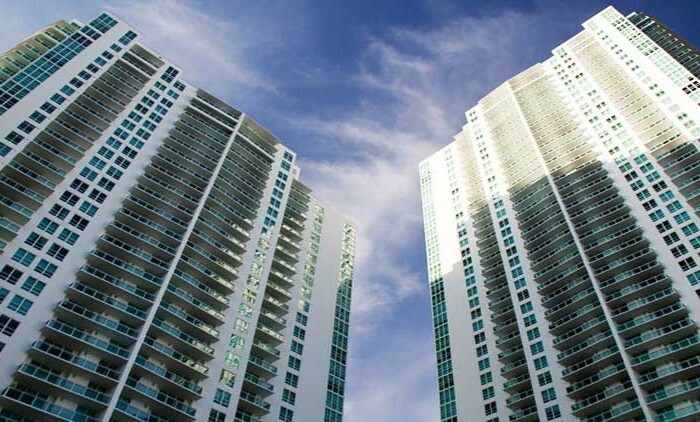 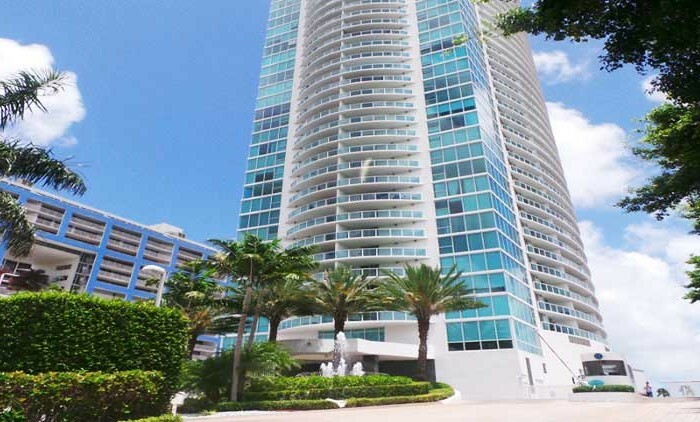 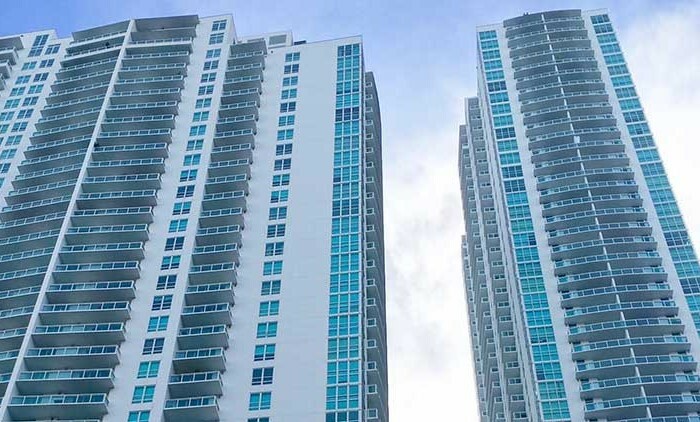 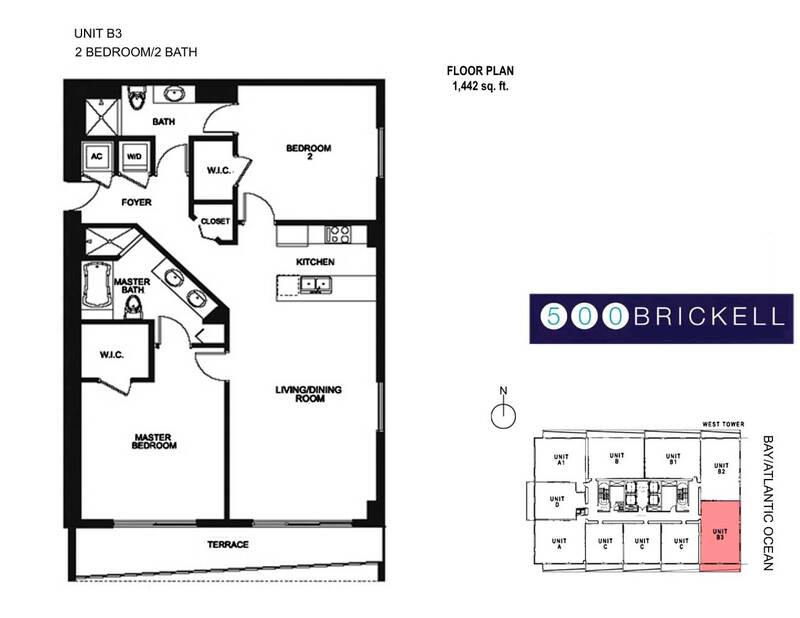 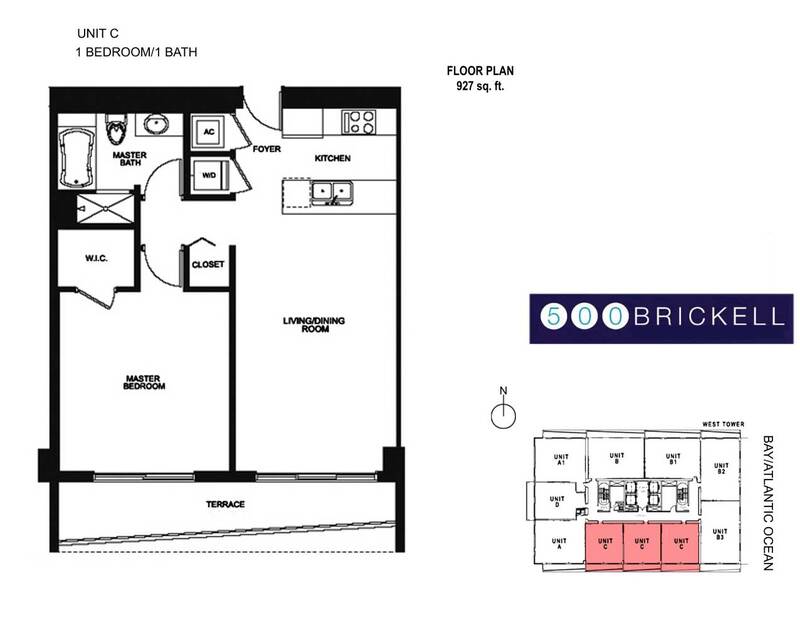 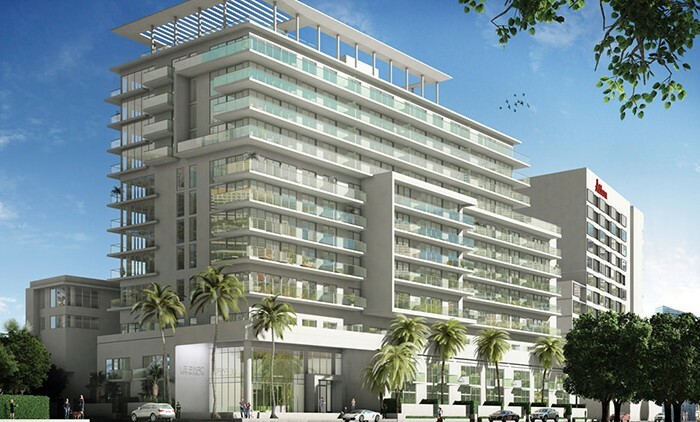 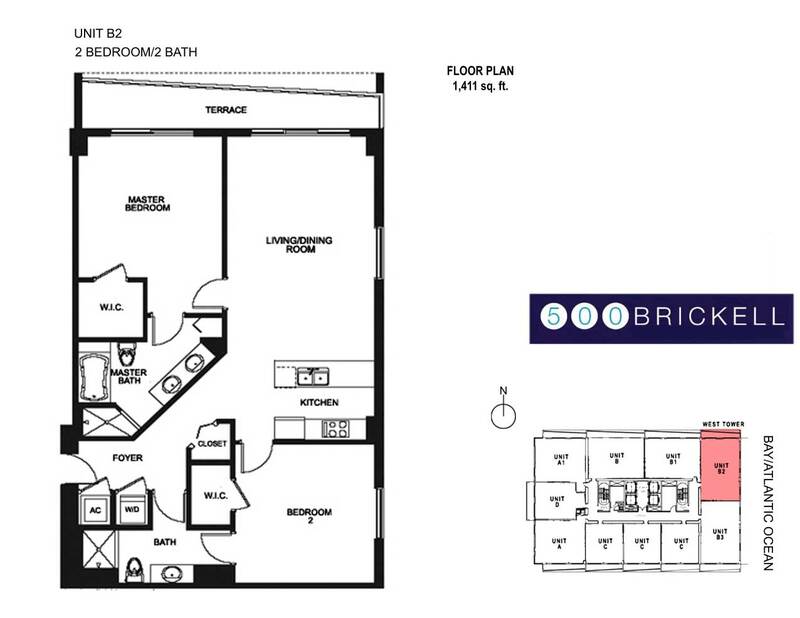 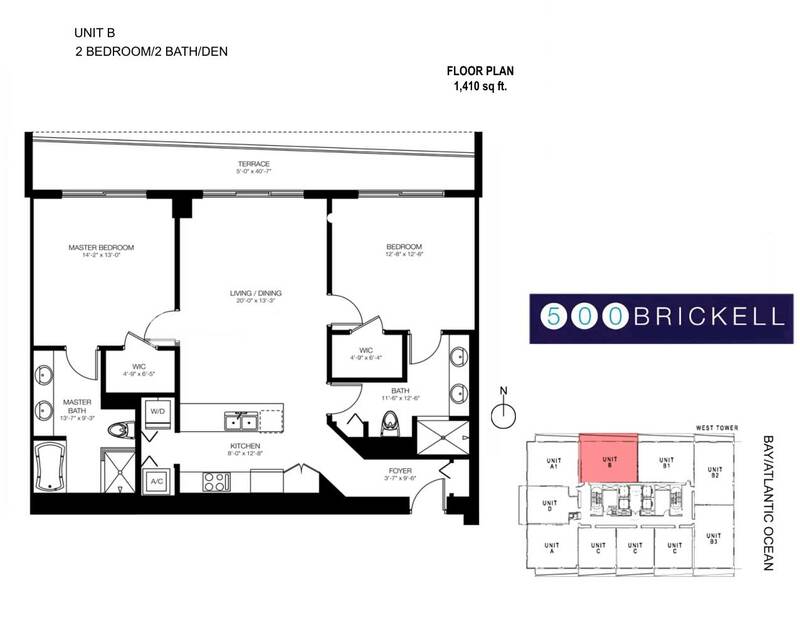 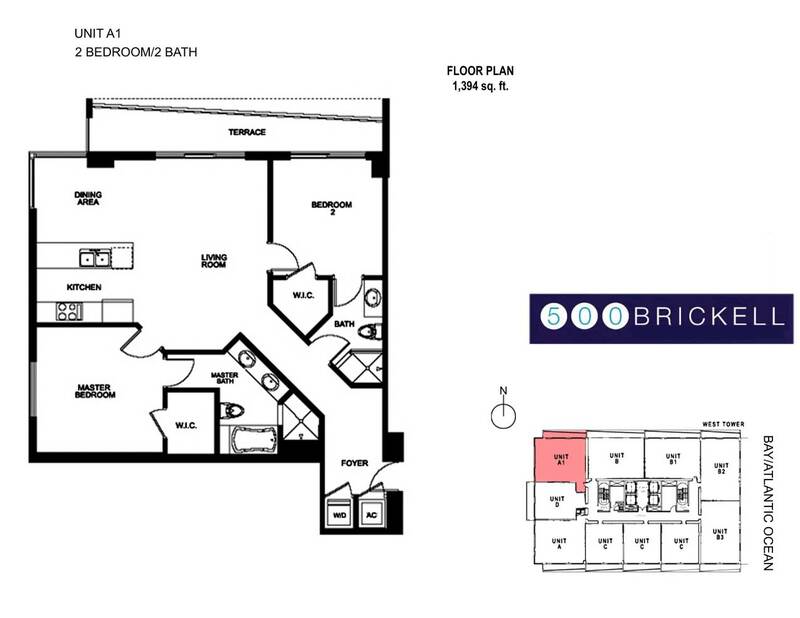 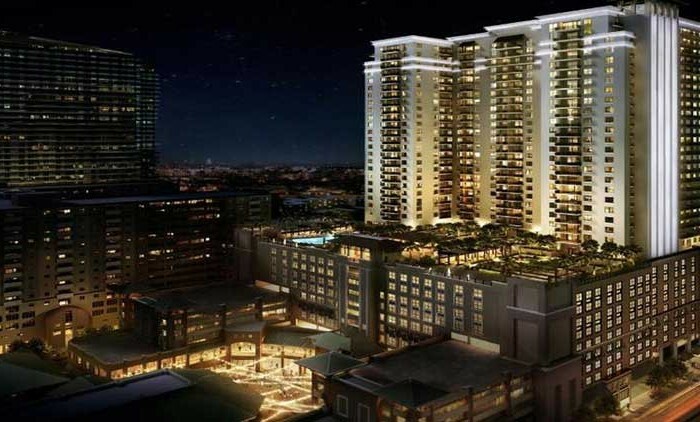 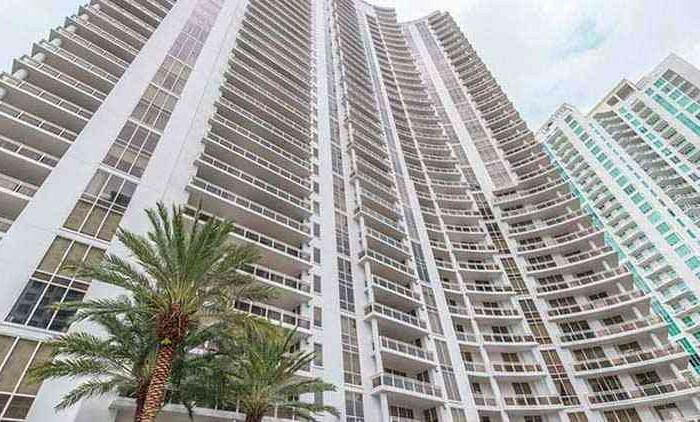 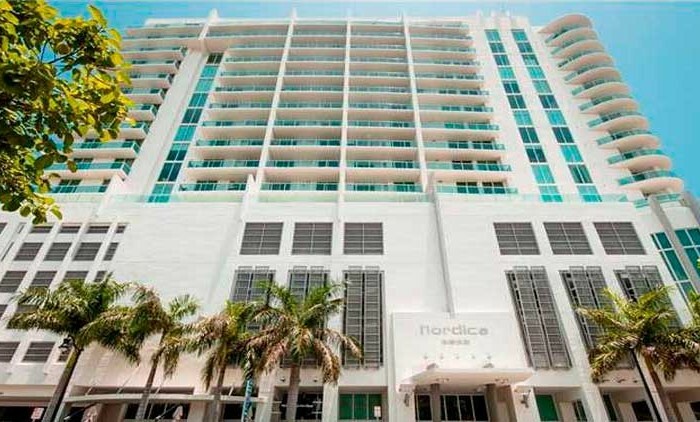 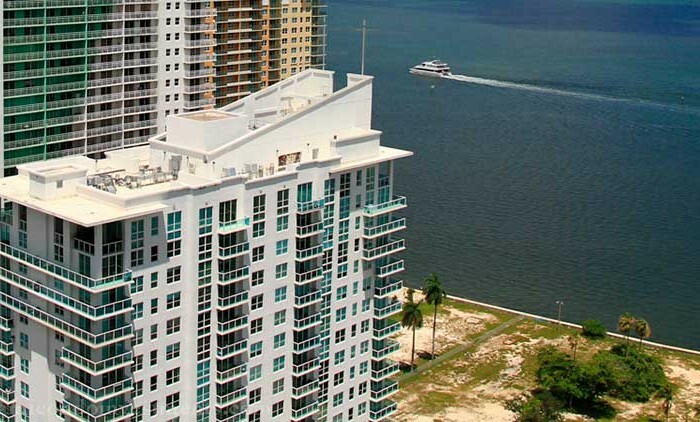 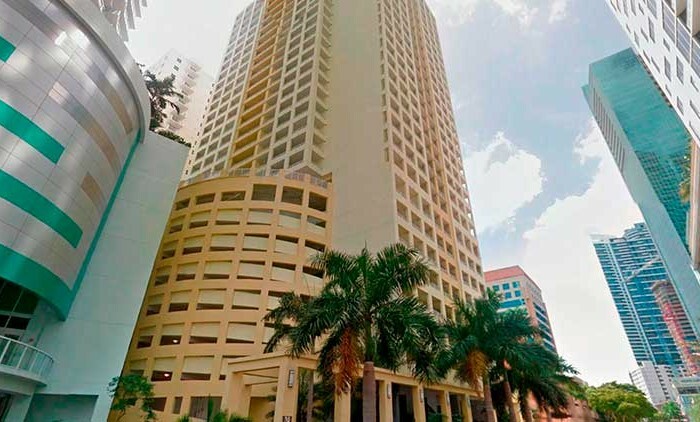 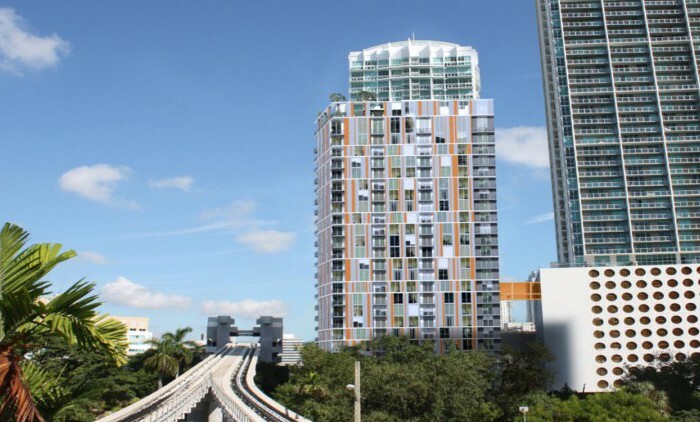 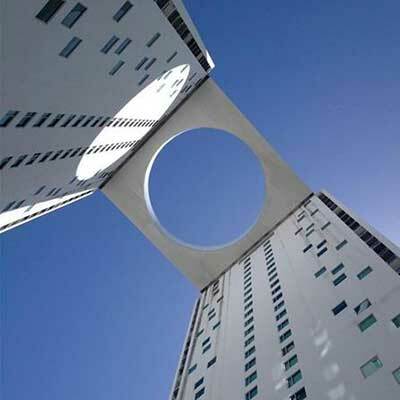 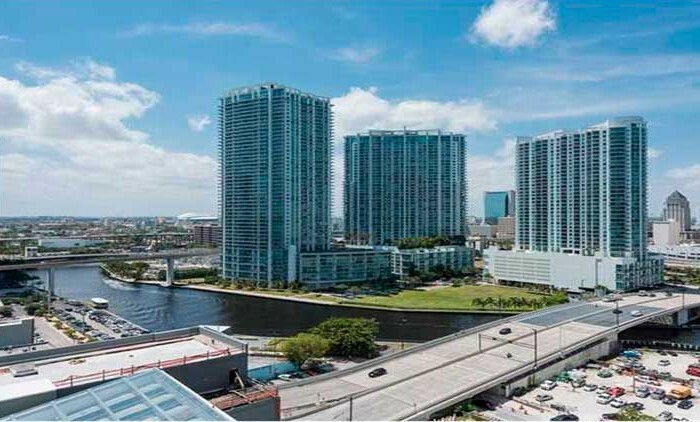 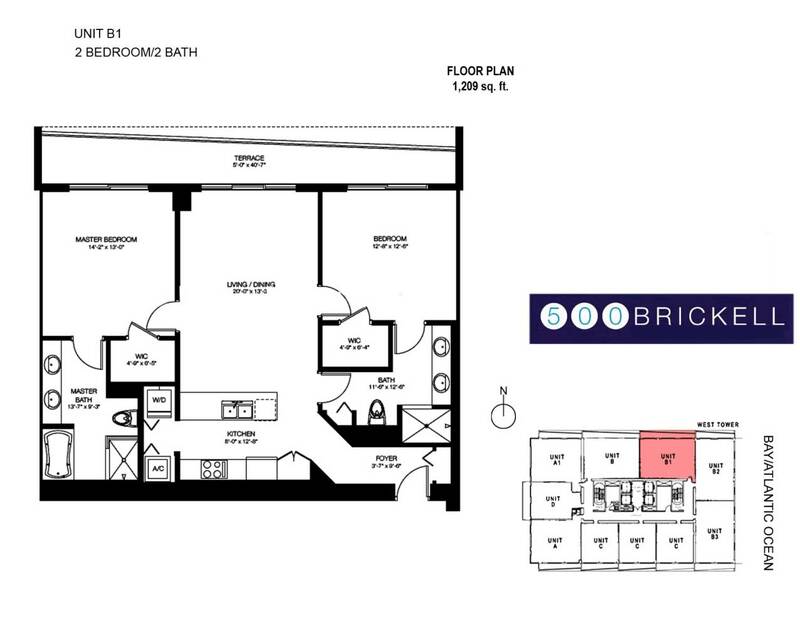 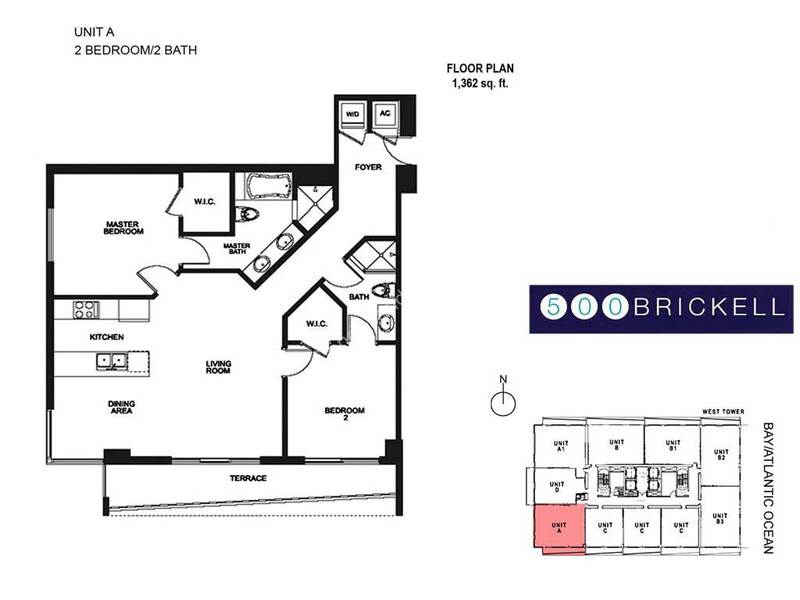 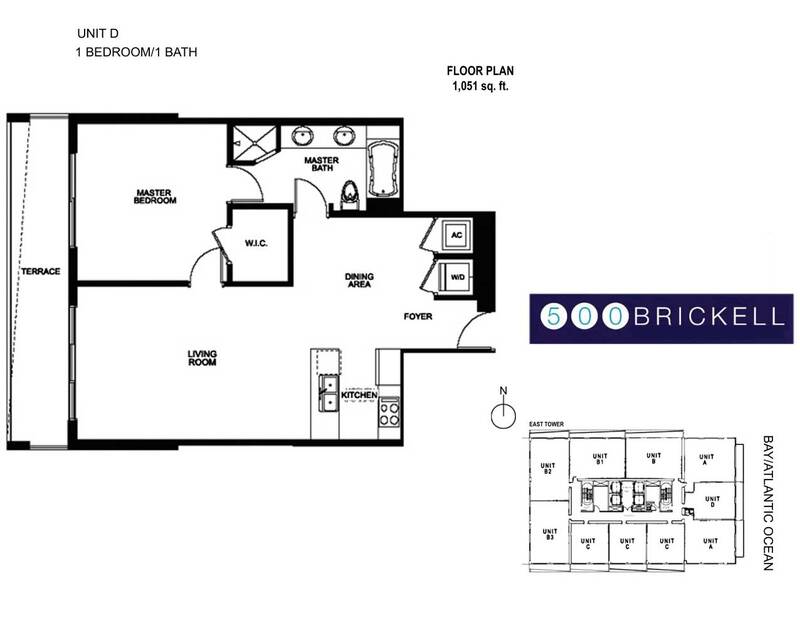 Developed by The Related Group of Florida and designed by Arquitectonica, 500 Brickell offers 1, 2, and 3 bedroom condos. 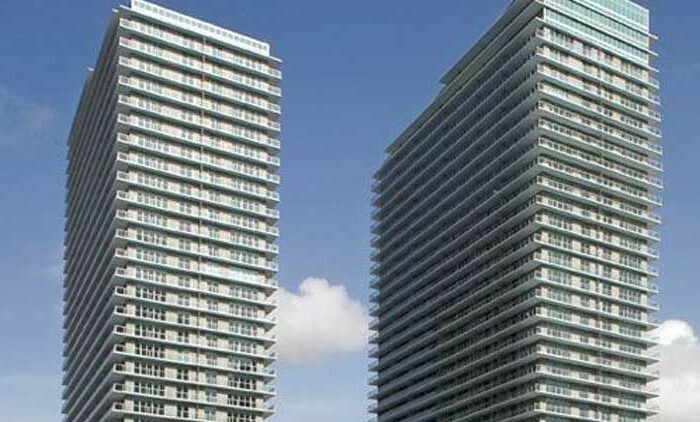 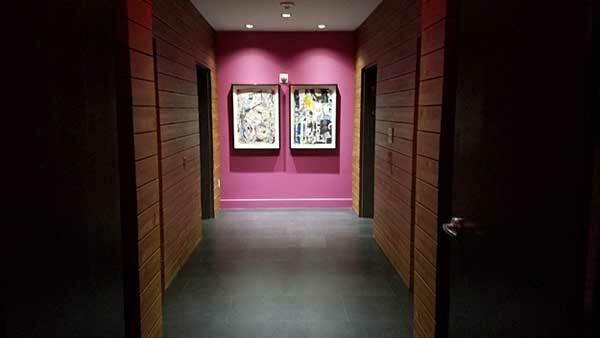 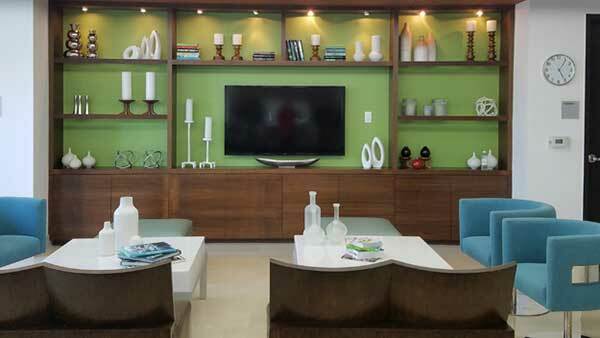 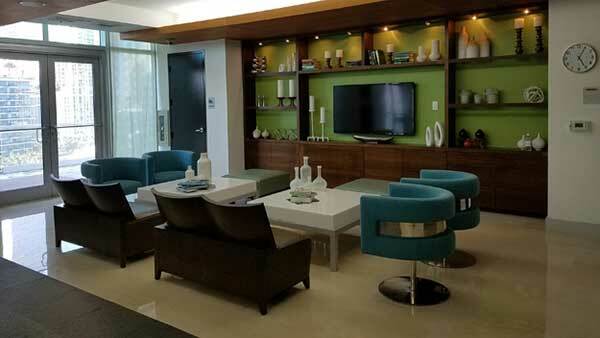 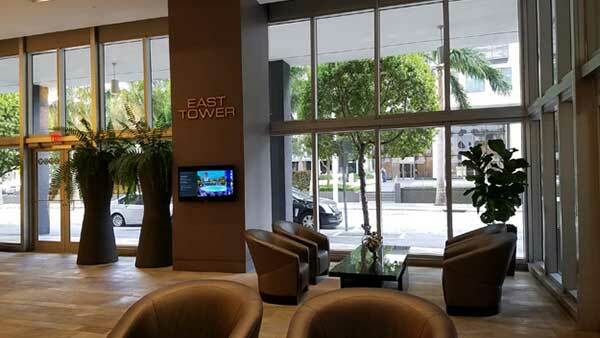 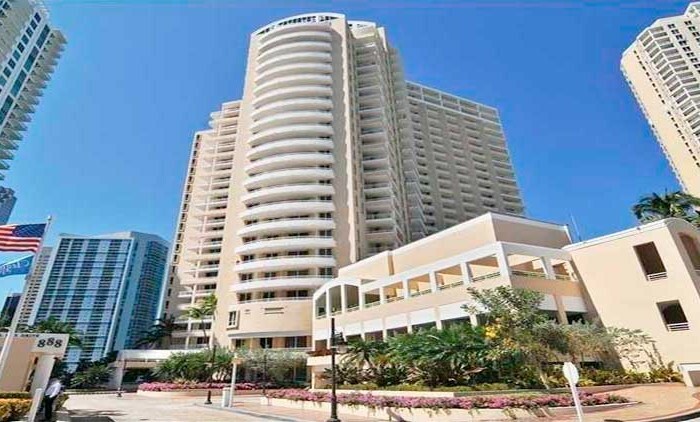 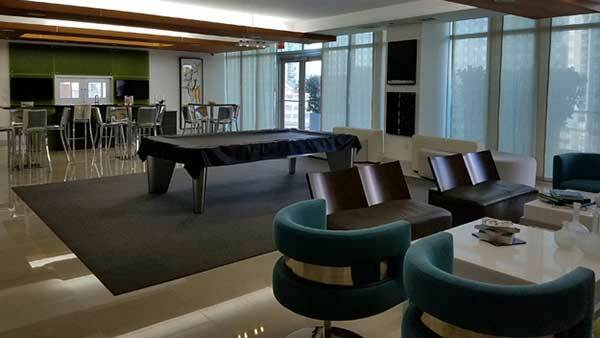 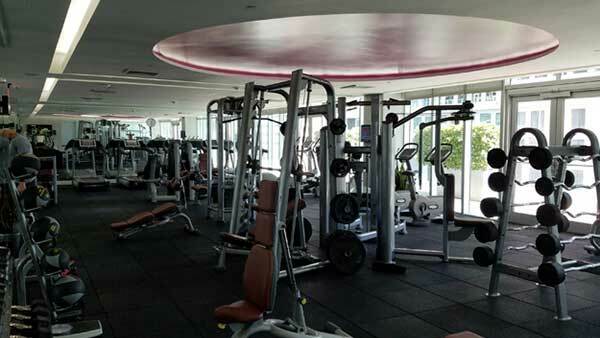 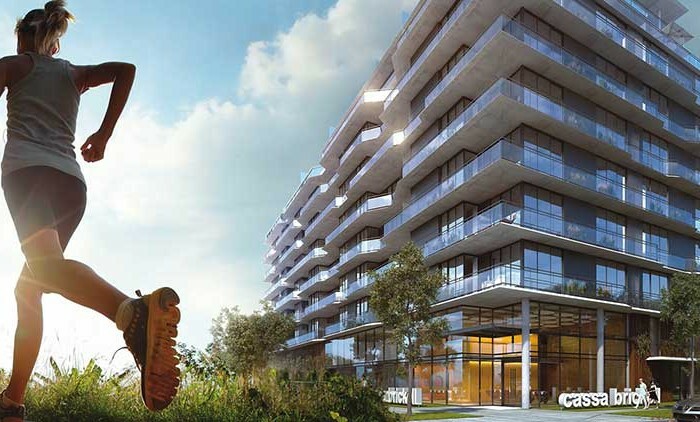 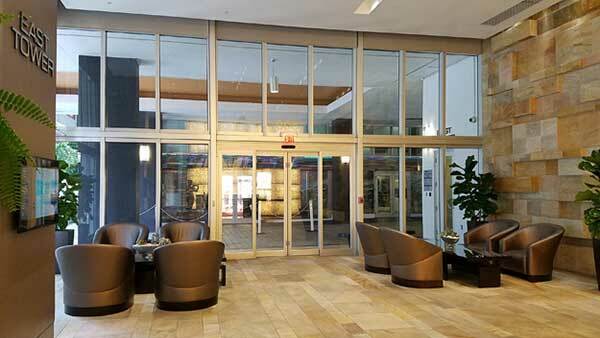 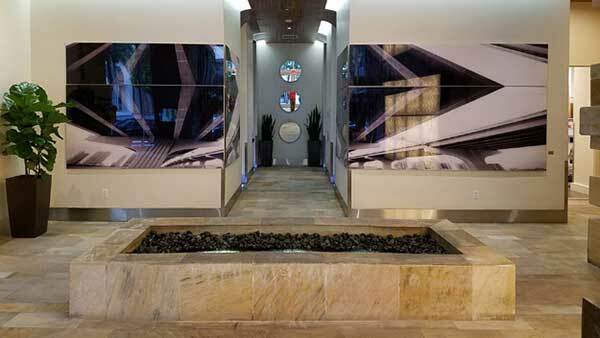 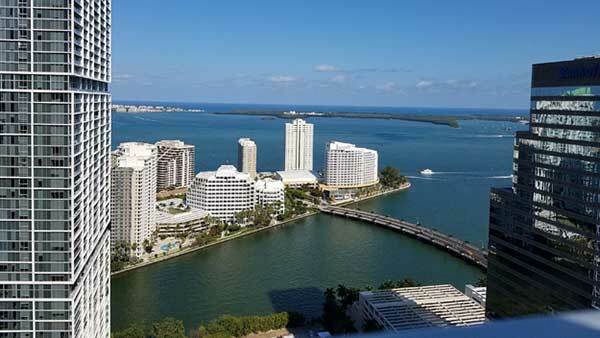 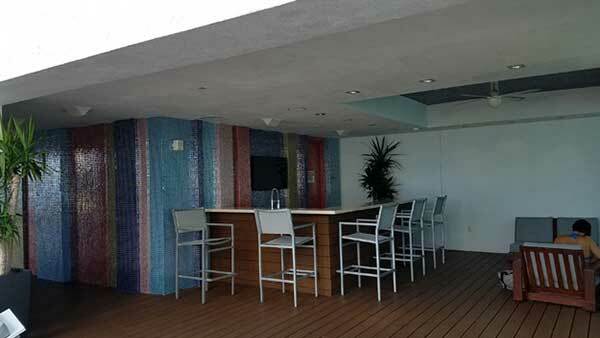 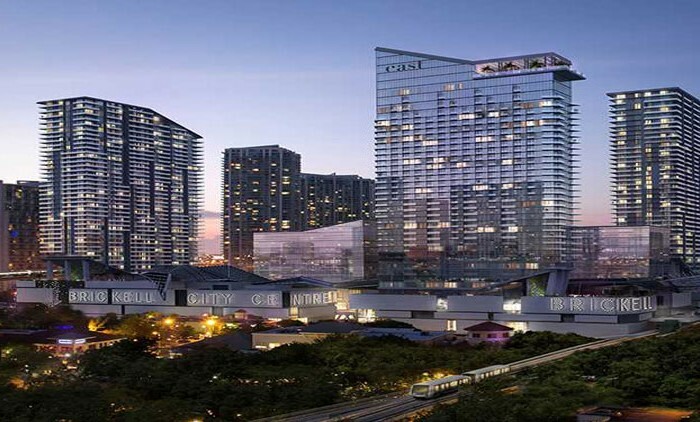 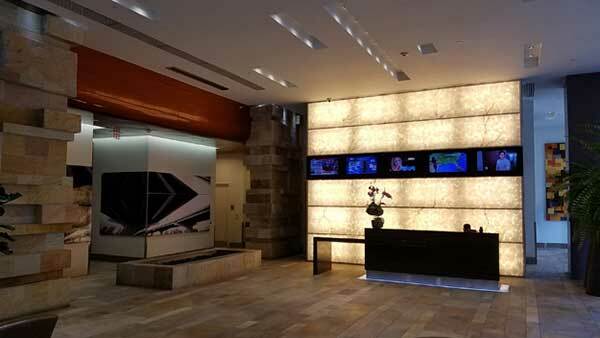 The residences are located within walking distance to Brickell Avenue shops and restaurants. 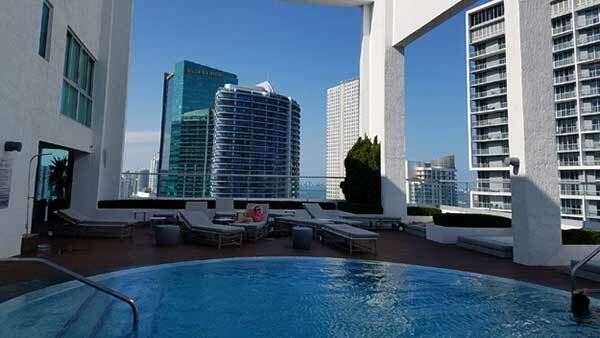 Amenities at 500 Brickell West include 24-hour security and concierge, 24-hour parking, high-speed elevators, a heated rooftop pool and sundeck, a separate 11th floor pool and sundeck with poolside cabanas, a state-of-the-art fitness center, sauna and steam rooms, sports room with billiards table and kitchen, wine cellar, club room, and theater room. 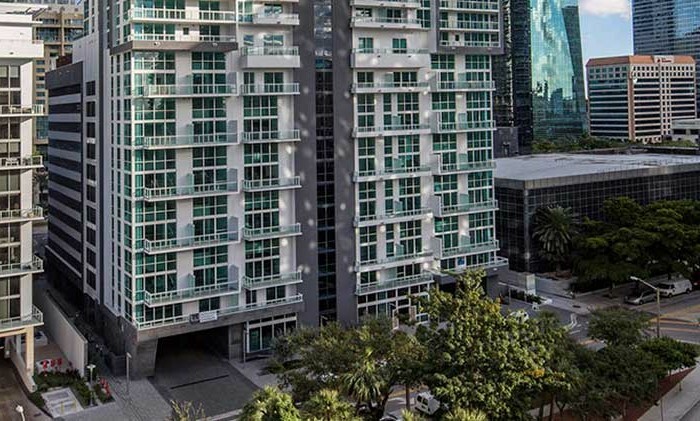 500 Brickell, placed conveniently in the financial district, is walking distance to the shops, restaurants and bars at Mary Brickell Village. 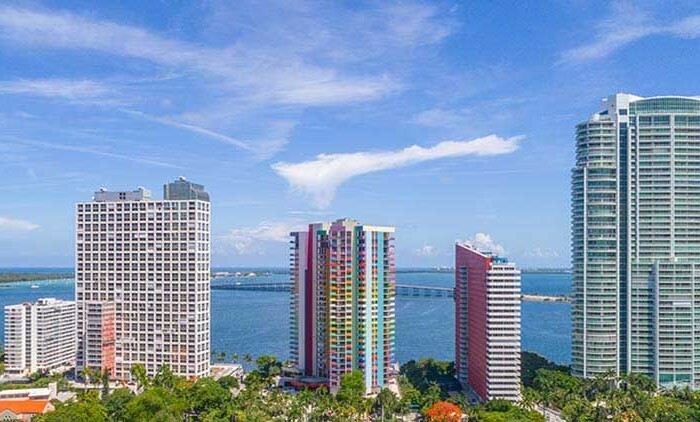 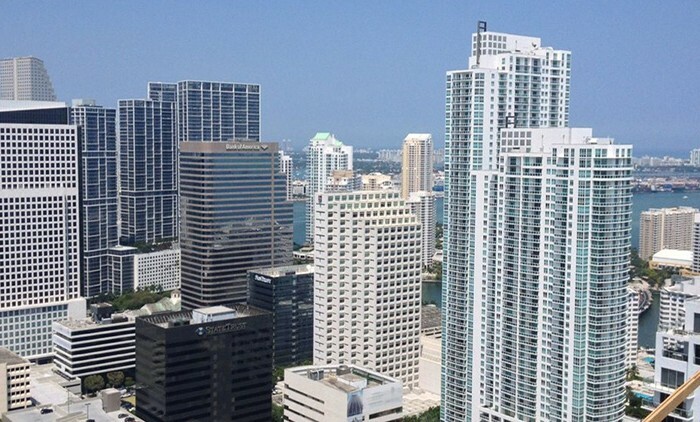 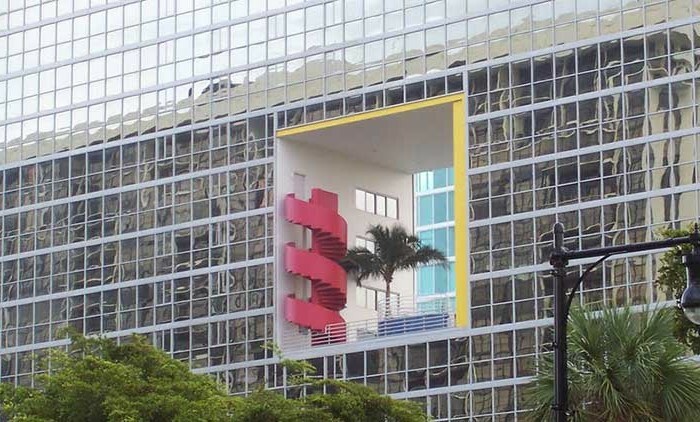 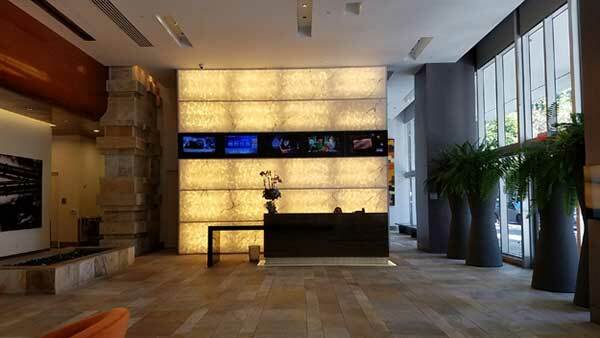 Brickell is near the heart of Downtown Miami, the Design District, and many arts and cultural venues. 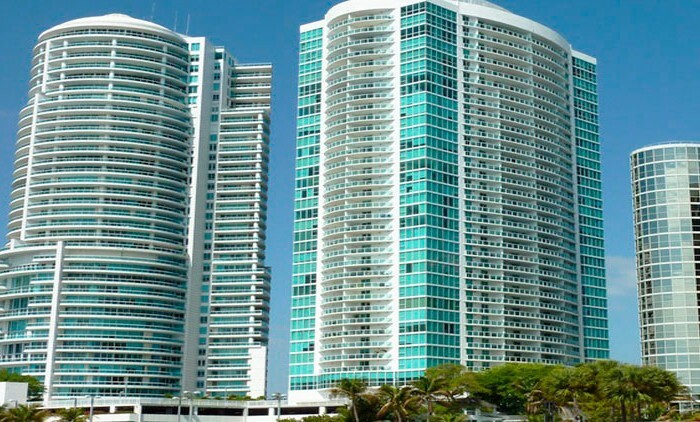 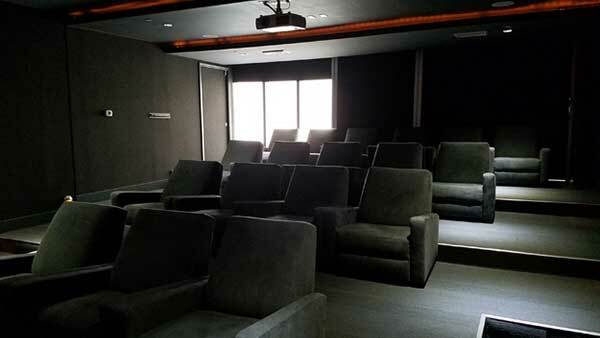 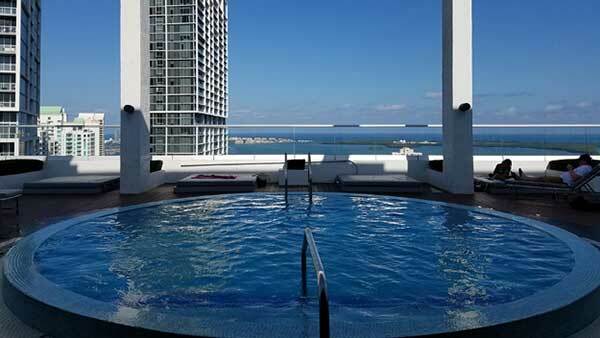 South Beach, Miami International Airport, Aventura Mall, and The Shops at Bal Harbour are a short drive away.